"We are splitting due to the cliché irreconcilable differences, but we’re splitting amicably. We have every intention of remaining a family through this and successfully co-parenting our kid and retaining a friendship in the efforts of raising her in a healthy environment." " We went to therapy for a long time, trying to figure out how to communicate better with each other. It’s not anything that we dislike about each other. " To read more about the couple&apos;s split, click here. 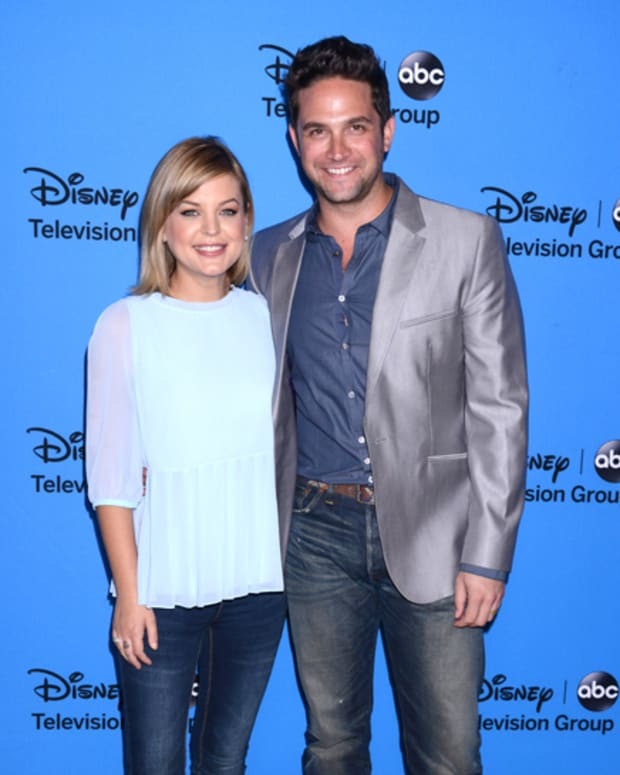 Newlywed Brandon Barash on Baby With GH's Kirsten Storms: "We Conceived in Tony Geary‘s Guest Room!"